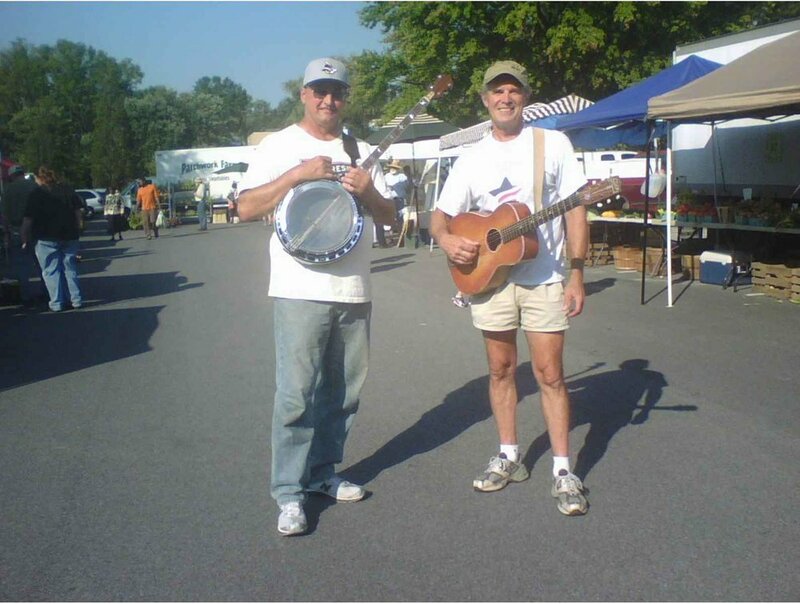 We are wrapping up our Outdoor Market Season with live music thanks to Amigos Gringos. Look no further for a fresh summer event made for the whole family! Bring the kids to market this Tuesday, July 17th and enjoy our Farmers Market. Stop at the community tent for a scavenger hunt and fun facts sheet. While you're at the tent, please fill out our dot survey to help us improve the market. Enjoy your day at the market discovering honey bee hives, ample chalk space, and numerous other kid-friendly activities. Live music with Eric Ian Farmer from 3:30 pm - 5:00 pm. Mark Hill performs from 3:30 - 5:00 at our first outdoor market of 2018.